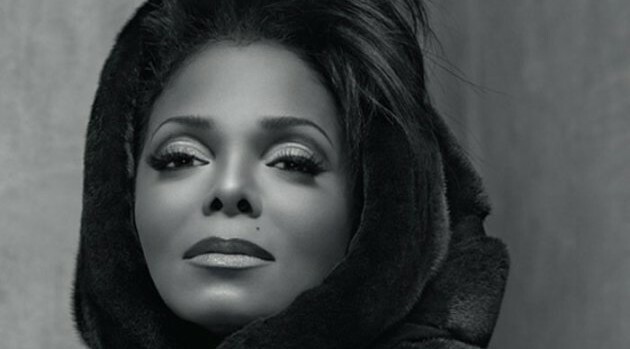 Blackglama.comJanet Jackson could be your landlord. The singer is looking for a tenant her 2,093-square-foot apartment at Trump International Hotel & Tower overlooking Central Park in New York City. According to The Real Deal, the singer’s pad was purchased back in 1998 by Jackson’s Puffy Trust for an undisclosed amount. The home boasts three and a half bathrooms, a master suite complete with a walk-in closet and marble bath. But here’s the kicker. She’s seeking $35,000 per month from her future tenant, which is significantly higher than other rentals listed within the building — there’s a five-bedroom, 1,800-square-foot apartment for $19,900 a month, a two-bedroom for $16,900 a month and a one-bedroom for $8,900 a month, among others. The icon’s 34th-floor property has floor-to-ceiling windows overlooking Central Park and is available furnished or unfurnished, according to the listing. The building’s hotel facilities include a health club with spa services, 24-hour room service from restaurant Jean Georges downstairs, maid service and valet service.